Honor, Huawei’s online-focused sub-brand, is known for its releases in the affordable categories of smartphones. These devices bring flagship-level specifications at lower-than-flagship prices, allowing consumers to get a sweet deal. While they may not be the absolute best when it comes to providing the most value, they have managed to carve their own place in the market. 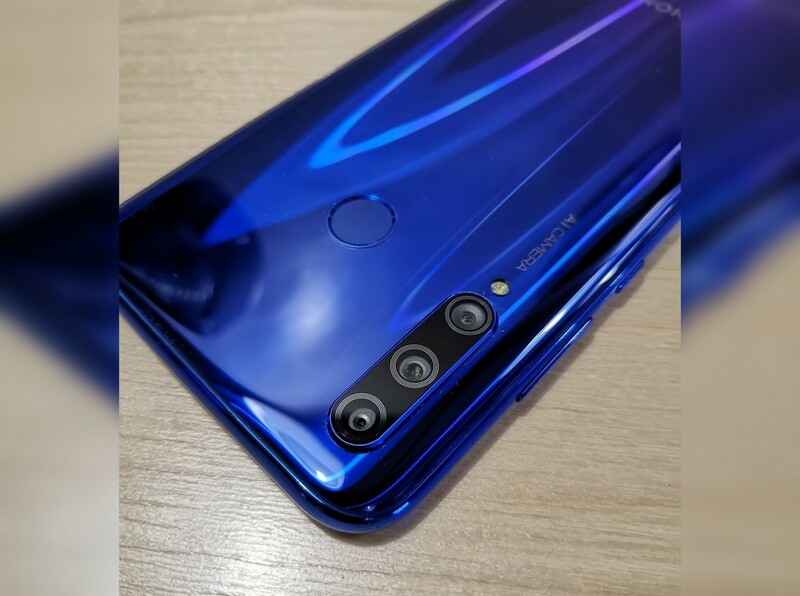 A new leak now suggests that Honor is looking to release a new device with triple rear cameras and other features, marking another addition to its portfolio. This new device is speculated to be called the Honor 10i, and it sports a now-familiar design language that comprises of a glass sandwich and a glossy pattern underneath, much like the Honor 10 Lite. 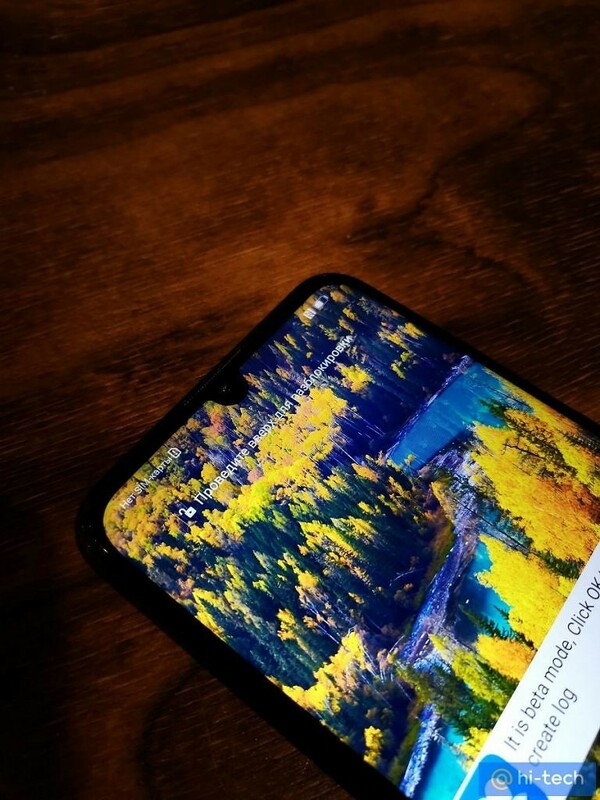 The front of the device will be occupied by a 6.2″ IPS LCD (presumed to be FHD+) with a waterdrop notch which will house the 32MP selfie camera. 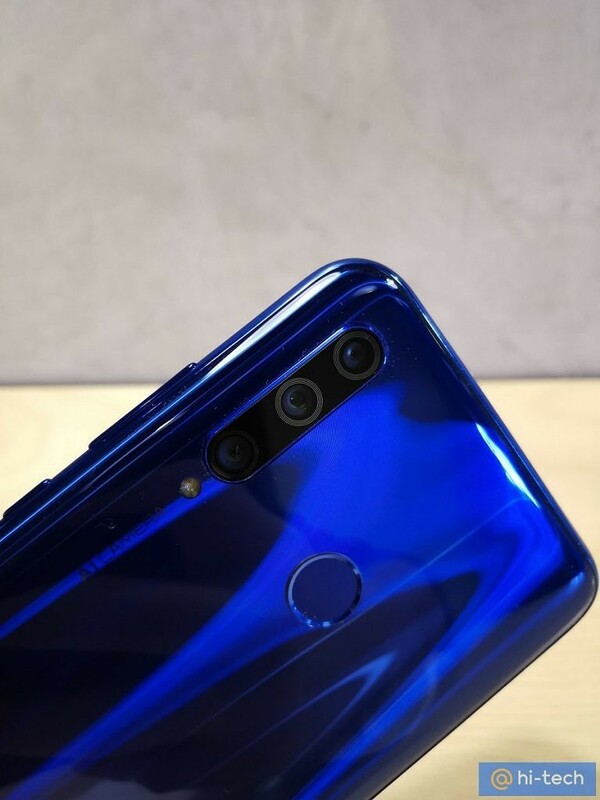 The highlight of the device will be its triple rear camera setup, which comprises of 24MP + 8MP + 2MP sensors; what makes it special would be the fact that Honor devices are not priced exorbitantly, so bringing down this technology to a more affordable price segment would certainly find several takers. On the inside, the device is rumored to be powered by the Kirin 710 SoC, alongside 4GB of RAM and 128GB of storage. The phone will also come with fast charging support, as well as NFC and a conventional fingerprint scanner located on the back of the device. 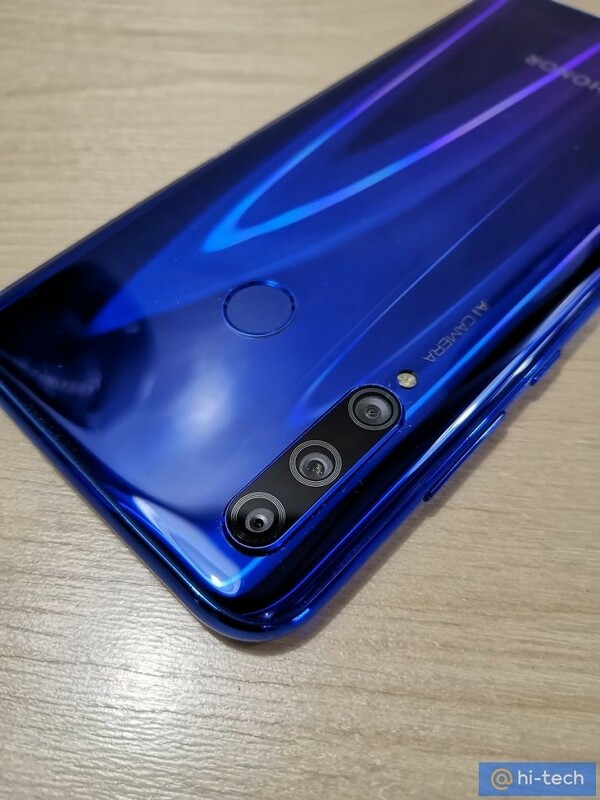 Honor has not teased anything yet about this device, so there is no official confirmation yet on these specifications or images. The device name also may not be Honor 10i, as the phone could launch with a different name. We’ll find out all of this, as well as pricing and availability details when the phone actually gets launched. Note: Huawei has stopped providing official bootloader unlock codes for its devices. 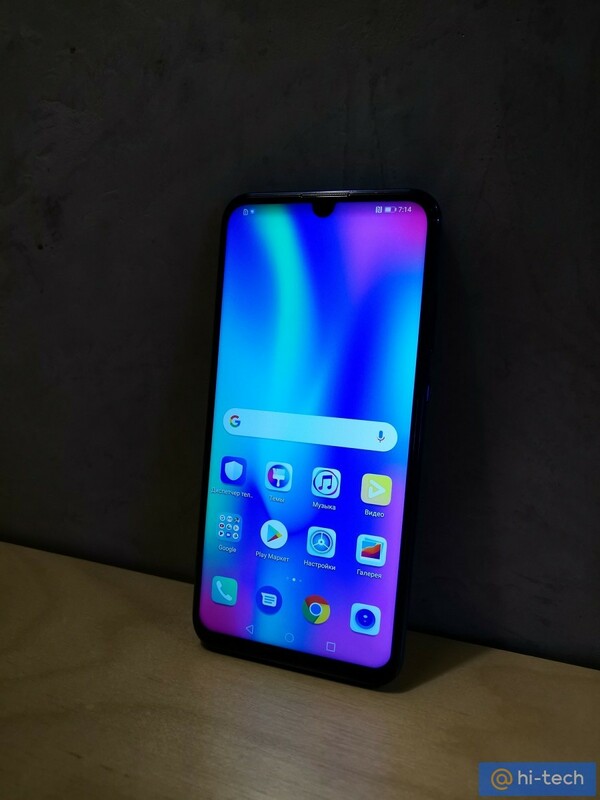 Therefore, the bootloader of the Honor 10i will not be unlockable, which means that users cannot root or install custom ROMs.